Pink hard hats dotted the western Kentucky countryside near Paducah during October. 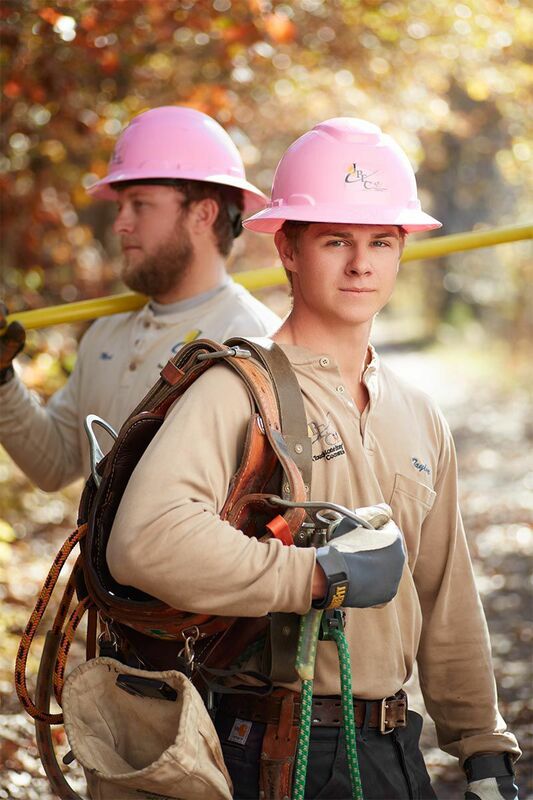 Jackson Purchase Energy Corporation’s line technicians wore pink hard hats to support Breast Cancer Awareness Month. Other JPEC employees wore pink clothing and ball caps. JPEC employees raised lots of green, too, with donations totaling $1,518. 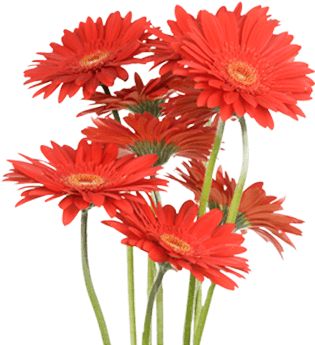 The cooperative contributed an additional $1,000 to the cause. 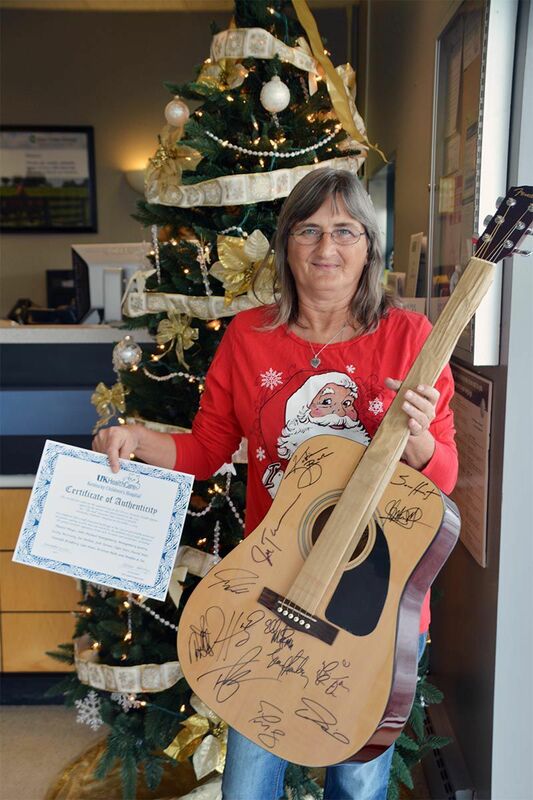 A Fender guitar signed by 12 stars (complete with case, letter of authenticity, and a poster from Acoustic Jam 2015) was the raffle prize during Blue Grass Energy Cooperative’s latest charity fund-raising event to support Kentucky Children’s Hospital throughout 2015. 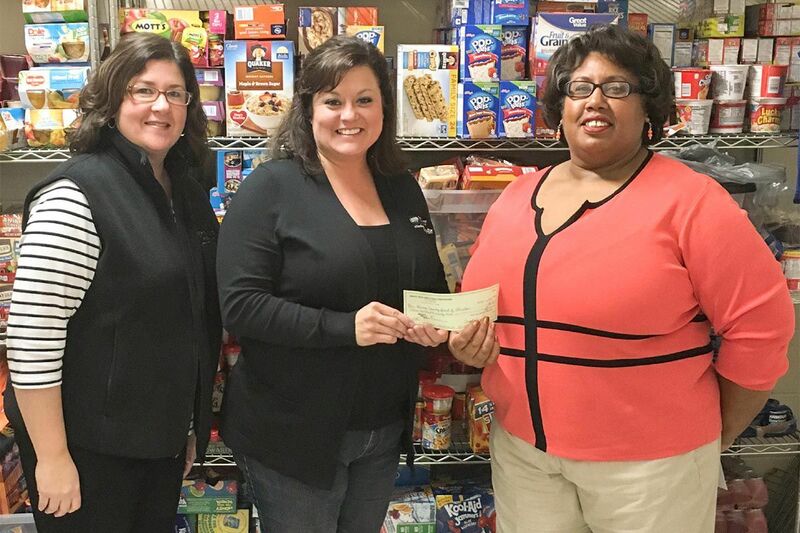 Children who have been identified as in need of extra food during school breaks now have a little more, thanks to Shelby Energy Cooperative and its members. 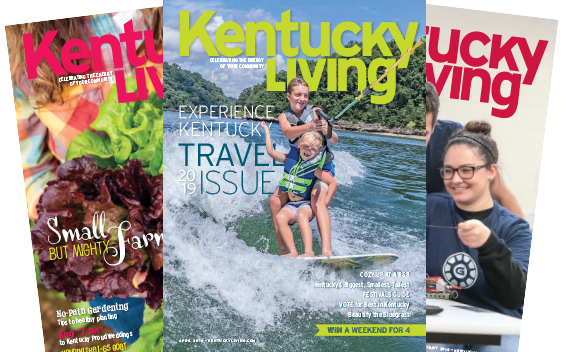 The cooperative is filling backpacks with easy-to-prepare food items to help with the Backpack Program in Shelby, Henry, and Trimble county schools. 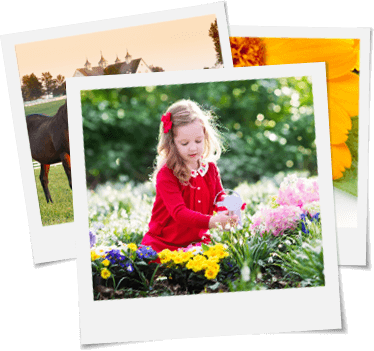 Shelby Energy is giving away a free CFL bulb to anyone who donates.